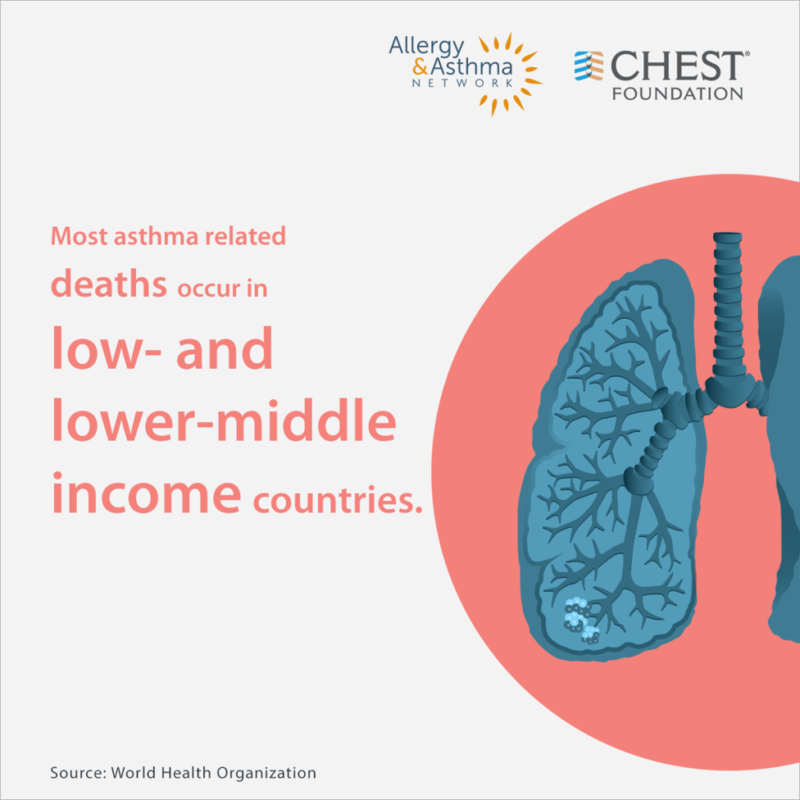 Asthma contributes to 10.5 million missed school days each year and 14.2 workdays lost per adult each year, and costs the United States an estimated $60 billion each year. 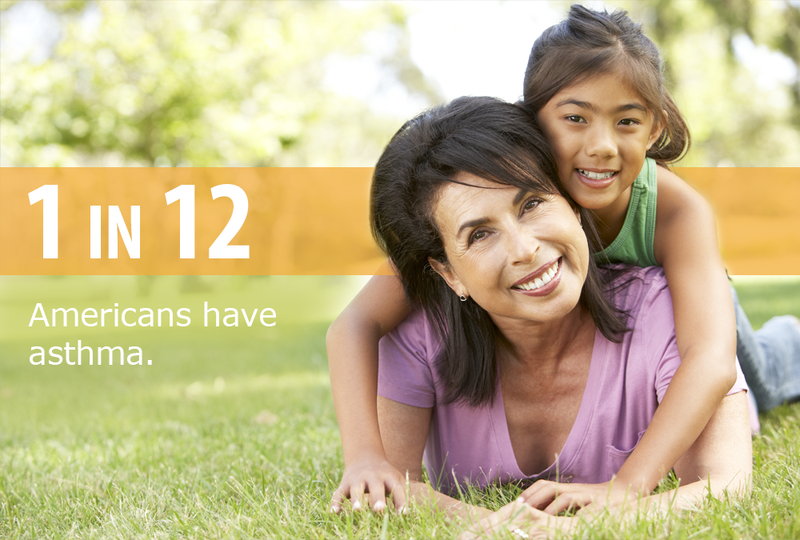 Asthma is a chronic condition of the lungs. Airways swell, inflame, and clog with mucus or fluid, making it difficult to breathe. 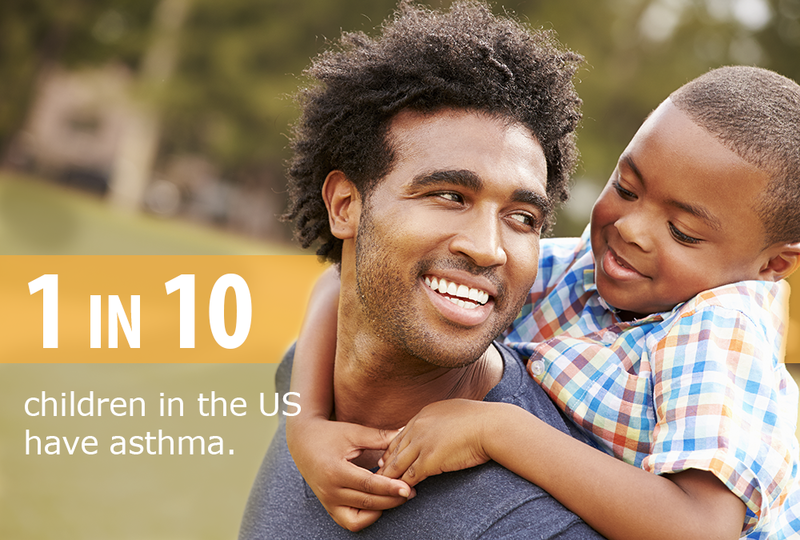 Severe, or difficult to control, asthma is a greater threat to your or your child’s health. 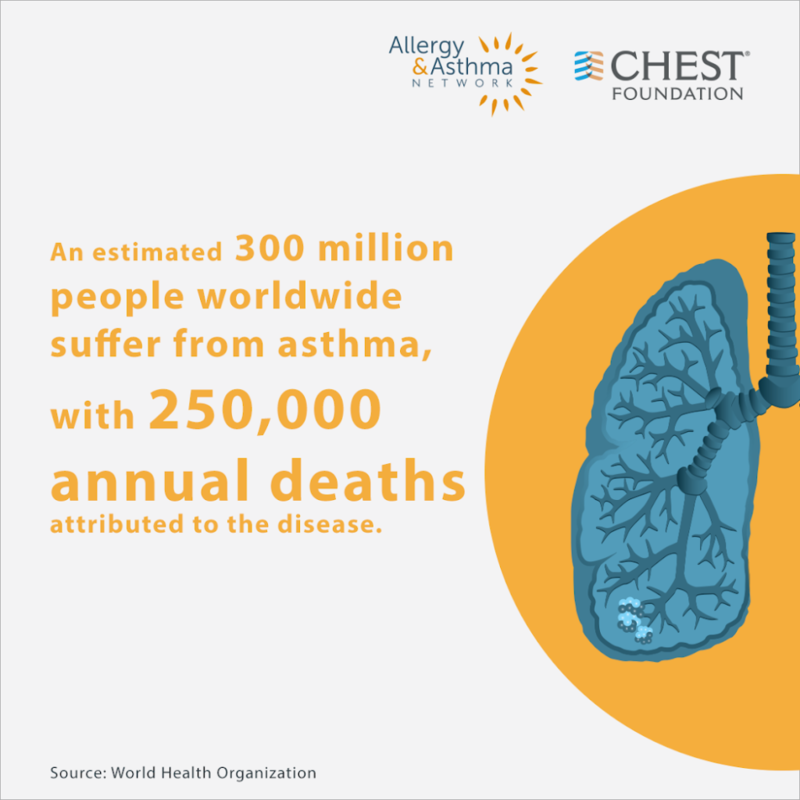 The CHEST Foundation and Allergy & Asthma Network have joined forces to provides resources and raise awareness of difficult to control asthma. 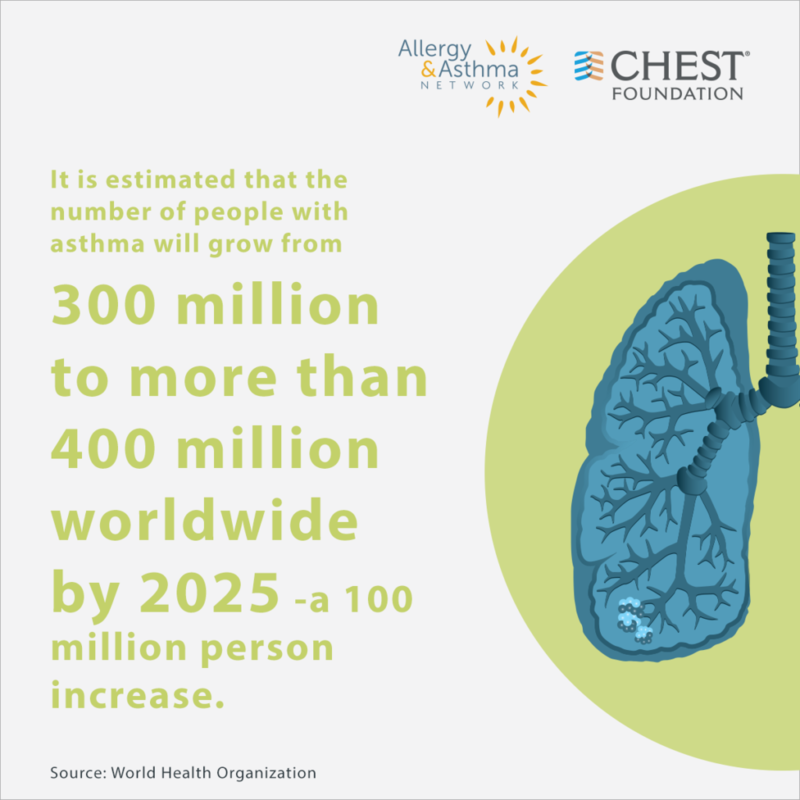 To learn more about asthma, click on the links below, and visit us at chestfoundation.org/asthma and allergyasthmanetwork.org. Many patients have the dangerous misconception that their asthma is well controlled when actually it is not. This can be a life-threatening mistake. 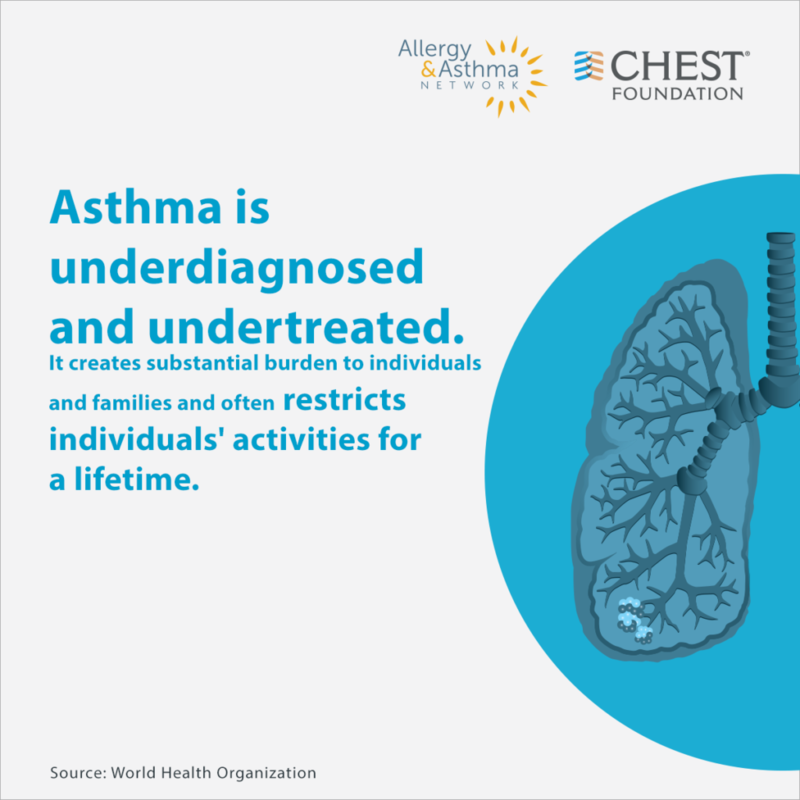 Watch and share the testimonial videos to raise awareness of the condition, and encourage patients to take a more active role in managing and monitoring asthma symptoms and choosing the best treatment plan for each individual.